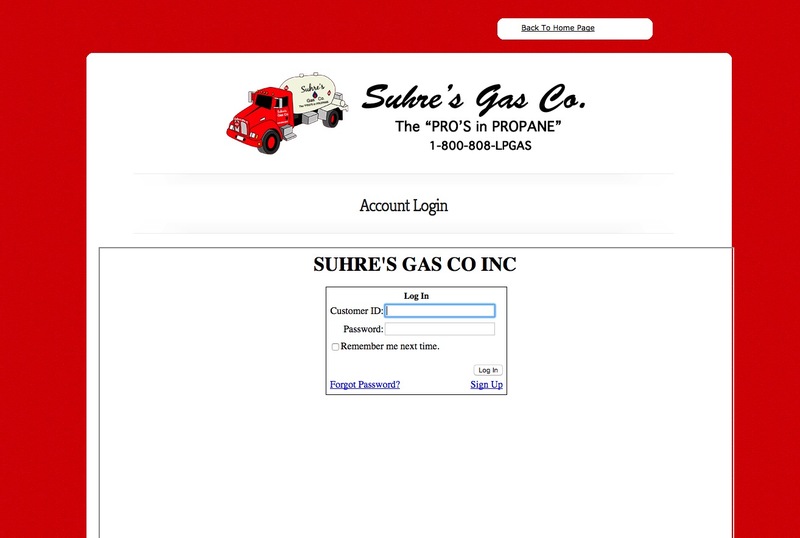 Account Management Setup | Suhre's Gas Co. Inc. 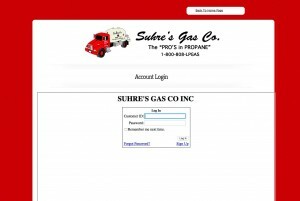 Enter the e-mail address you would like to use to receive communications. You will receive an e-mail with a temporary password. 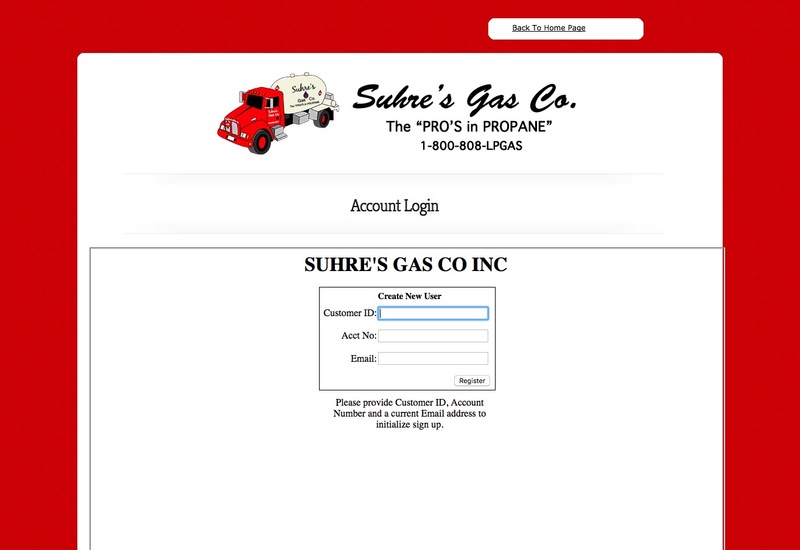 We recommend you close your browser, then reopen and go back to the account log in page.